The first year MA in Advertising students spent the second week of their global immersion in both Hong Kong and Macau. The week started with an informative guest lecture by Dr. Kara Chan on Branding in Asia followed by an interesting visit to the Hong Kong Heritage Museum. Among many exhibits, the life story and accomplishments of Bruce Lee was a group favorite. Thursday had the group meeting with the McCann & Spencer Advertising Agency where they learned about the creative growth of advertising in Hong Kong while experiencing many famous advertising campaigns undertaken by McCann over the years. The week ended with a trip to Macau for a guided tour by the Advertising and PR team of the Galaxy Entertainment Group. Phase II of the 1.1 million square meters property, that is home to six major hotels with casinos, shopping and recreational facilities for families and VIP members, opened on May 27, 2015. Saturday the students enjoyed a day tour of the famous sites of Macau such as the Ruins of Saint Paul’s Church, the Macau tower and the A-Ma Temple. Saturday night found the group experiencing the cultural blending of East and West while enjoying The House of Dancing Water show at the City of Dreams. This amazing show was directed by Franco Dragone (former director of Cirque du Soleil) and weaves cultural symbols and a love story through death-defying stunts, acrobatics, ballet, diving and water explosions. 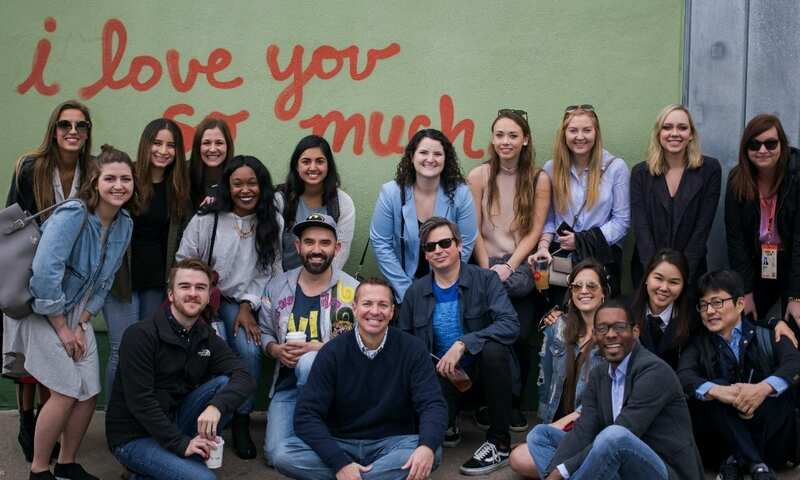 Stay tuned for more to come from Week 3 as the group visits with OMD and enjoys some social time with a group of advertising students visiting Hong Kong from Queensland University in Brisbane, Australia. On June 18th, I had the incredibly opportunity to participate in the 10th Annual Home Team Build here at The Richards Group. 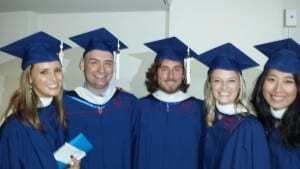 As a recent graduate of the Temerlin Advertising Institute at SMU, I was excited about joining the working world, but was nervous about that whole “work/life balance” everyone kept talking about. Community service has been an ongoing theme and hobby in my life, and I wasn’t sure where that would fit into a busy, new schedule. But when I joined The Home Depot account at TRG, I was thrilled to learn that I was joining a team of people who were equally passionate about giving back. Years ago, The Home Depot committed to an annual day of service to help those in need. In response, the team of people working on The Home Depot account here at The Richards Group decided to make the same commitment. 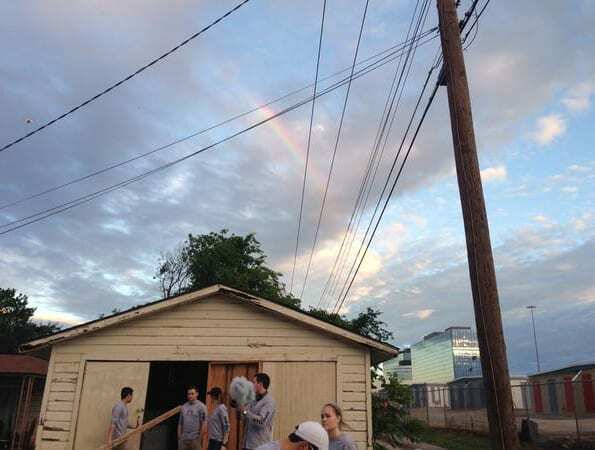 For ten years, the Home Team has raised money and fixed up the homes of local Dallas families in need of a helping hand. And this year, we took on two houses, instead of one. I pulled up to work at 6:00 in the morning, and was greeted by my surprisingly enthusiastic-for-it-being-so-early coworkers. We got on the bus and headed to work. We ripped up carpets. We chipped off old paint. We installed brand new appliances. We got dirty, sunburnt, and wow are we sore. But none of that mattered when the homeowners walked through the door at the end of the day, because we realized the difference that our work had made. My education at TAI showed me that this is an industry where there are unlimited opportunities to give back, you just have to have the courage to take them. And boy, am I glad I did. Erin Hedrick is a 2015 MA in Advertising graduate from the Temerlin Advertising Institute at SMU, with a BA in Film & Media Arts. 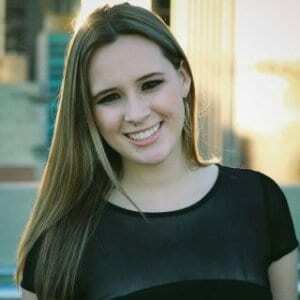 She currently works as a Brand Manager for The Home Depot account at The Richards Group. After fall and spring courses in advertising, TAI first year MA in Advertising students are off to Hong Kong for the month of June. They take International Advertising, while having guest lectures on Chinese culture and advertising in Asia from professors in Hong Kong. They also undertake cultural tours and agency visits to learn about the advertising industry in Hong Kong as well as the greater Asian region. During their first week, they have hiked at The Peak, enjoyed a traditional Dim Sum lunch, visited the Hong Kong History Museum and spent a few hours with MAXUS, a GroupM Company in Quarry Bay, Hong Kong. 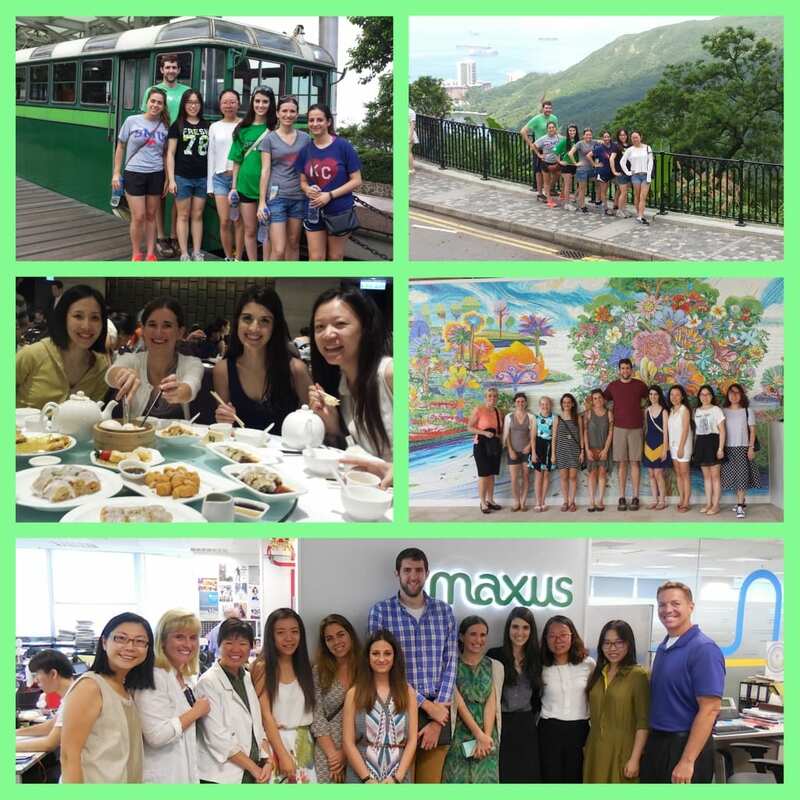 At MAXUS, the students learned the ins and outs of media in Hong Kong. They were fortunate enough to have an hour long presentation by Ms. Moon Cheng, Maxus’ Strategic Director. 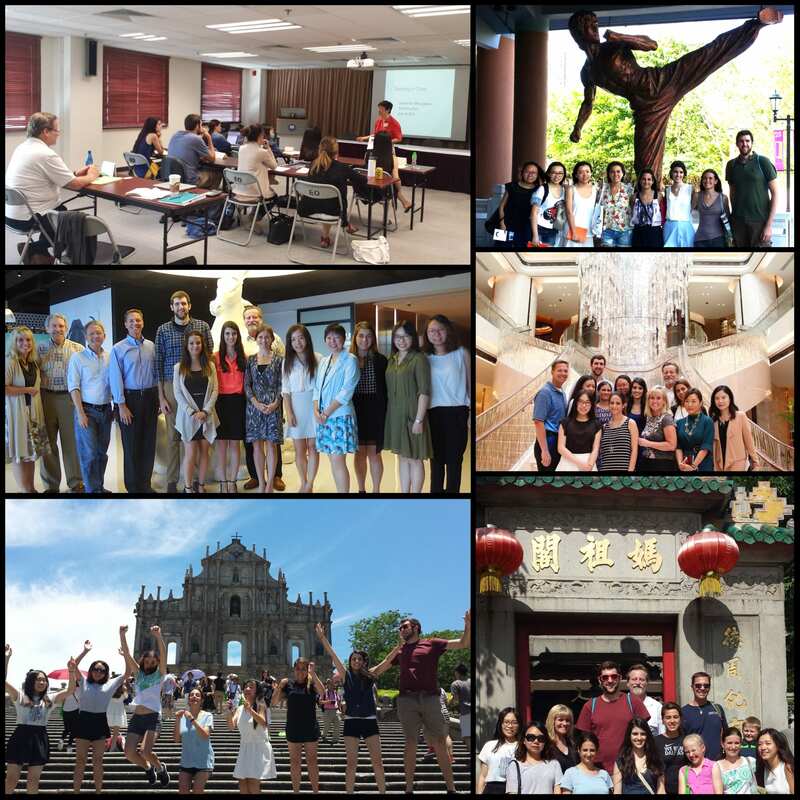 Stay tuned for more highlights from Hong Kong and their global immersion experience. What a proud day for everyone, particularly with jobs already secured at places like The Richards Group and Slingshot Advertising as well as others. 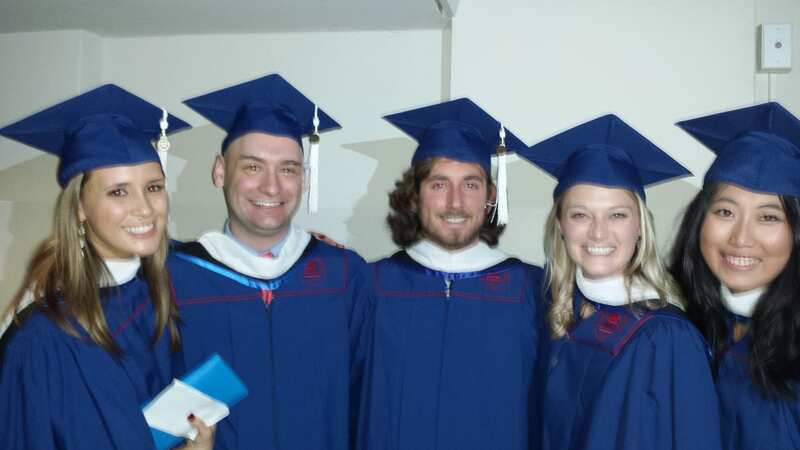 Congratulations to Erin, Kirk, David, Morgan and Rachel from everyone at TAI-SMU. We look forward to following your bright careers.